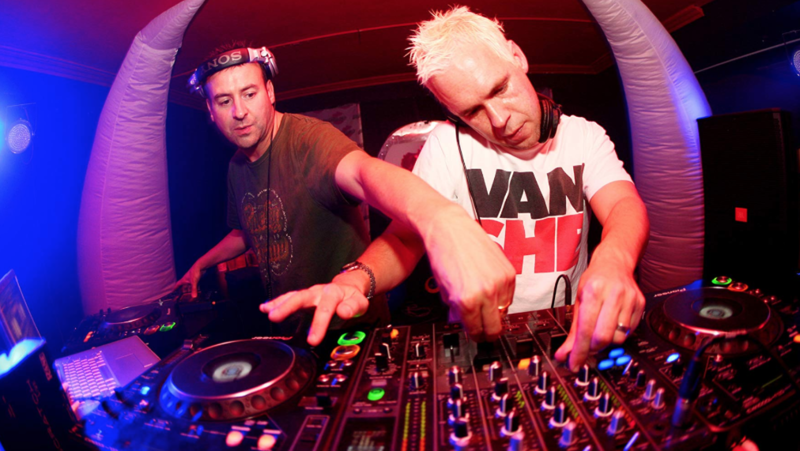 The world renowned duo have released 9 Top 40 UK hits, 4 of which hit the Top 10. They have sold over 2 million records worldwide, sampled a huge range of artsist from Annie Lennox to Slayer, Kate Bush to Metallica and have supported U2 on a UK and European tour, set up and promoted award winning and legendary clubnights in Leeds, London & Edinburgh and have recorded and presented shows for radio stations such as BBC Radio 1, XFM, Galaxy, Kiss and Ministry of Sound. Listen to the mix below. Head to the Minirig Soundcloud for plenty more mixes in the series.